Peter L. Murray incorporated the Landing School in 1981 and has served on the Board for most of the time since. He is a self-taught wooden boat builder. The book, Serendipity, documents his building of a 30-foot traditional schooner while he was in law school in the 1960s. 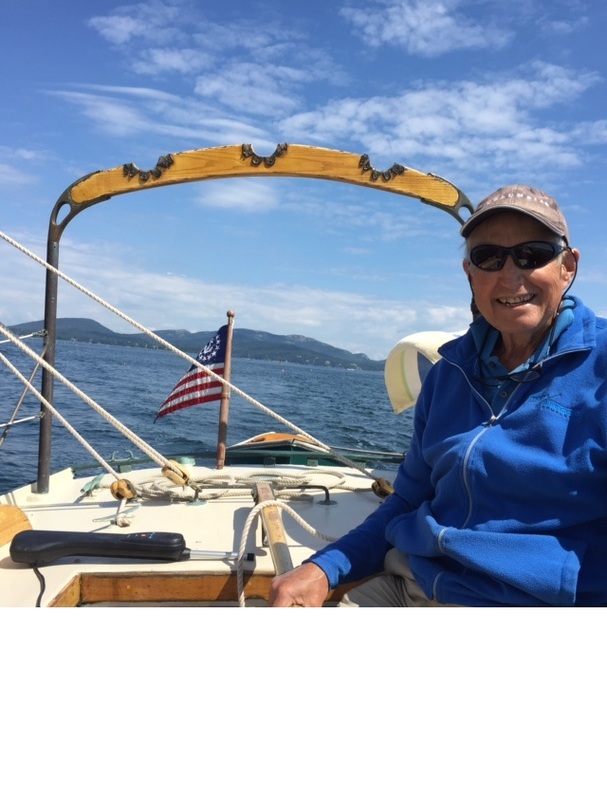 Fifty years later, he is still sailing this craft on the Coast of Maine. He was a founder of the Portland, Maine law firm of Murray, Plumb & Murray, to which he is now of counsel. From 1993-2010 he was a full-time member of the faculty of Harvard Law School, where he still teaches part time. In addition to Serendipity, he is the author of numerous law books and legal articles. He lives in Portland, Maine.